There are so many great uses for flash cards! 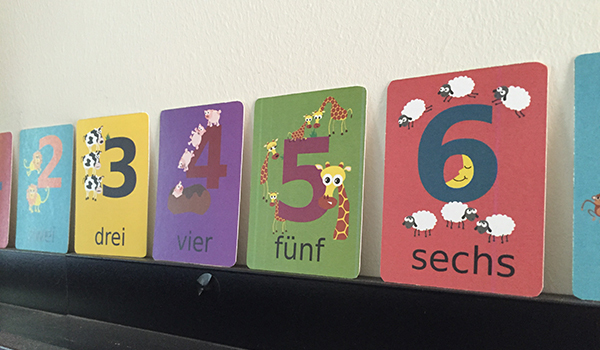 Here are 4 ways to incorporate our number flashcards into your language classroom or at home. 1. Word Wall or Number Line: Incorporating environmental text in your classroom decor is one important way to help for early readers gain access to print. Hang the flashcards in a row for a number line. Make your number line interactive by hanging along a clothesline or by making the flashcards into magnets. Then ask students to come and hang up the numbers in order. Make the flashcards into magnets or store them somewhere easily accessed. Little writers can then access the cards as they label or write sentences. Print and copy flashcards so that you have paired sets. Students can play memory in small groups or pairs. They should say the word as they turn over each card. 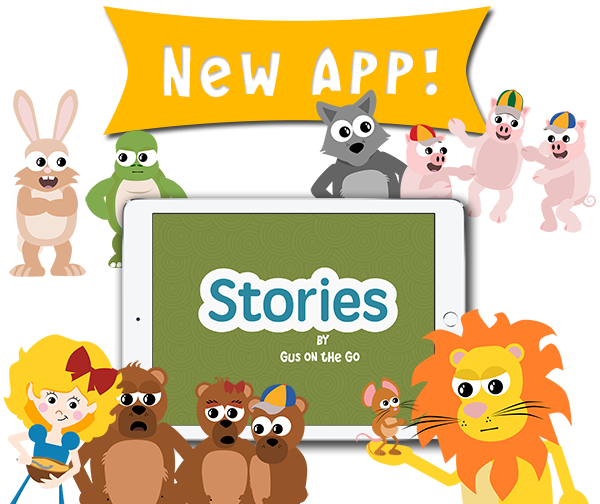 Students can practice simple math equations with the flashcards! Using a dry erase board or cut-outs of plus (+), minus (-), and equal (=) signs, have students create equations and then read them out loud to a partner. 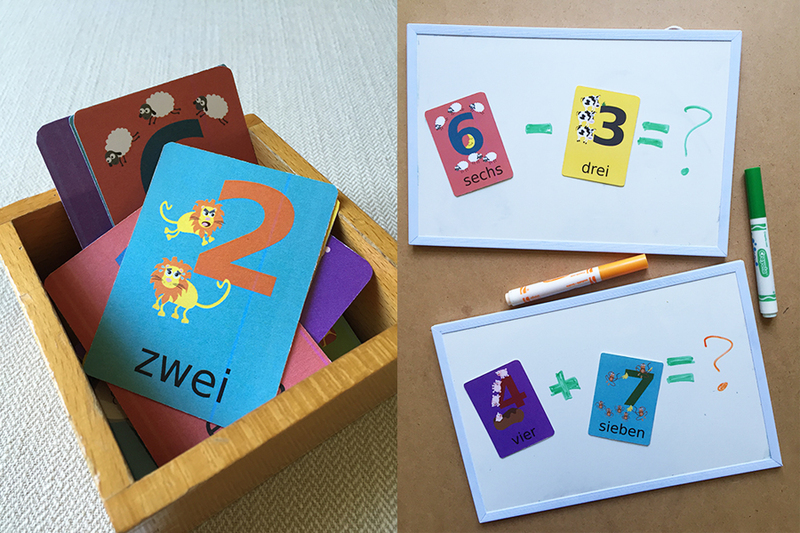 Because each flashcard has its own animal and number, they are a great tool for practicing plurals and names of animals. This can be done via teacher-student or student-student question and answer, or with writing. 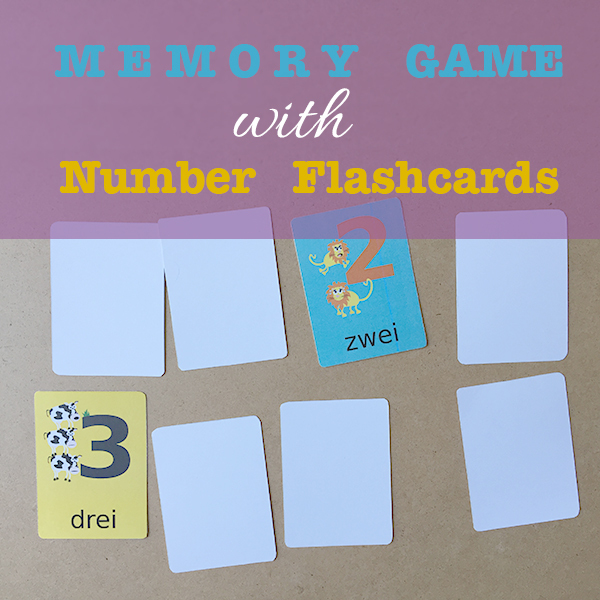 If writing, students can cut and paste the flashcards into their notebooks or on a paper and then write out the number and the animals in order to label the flashcard. Have other ideas? Contact us so we can share with other teachers! 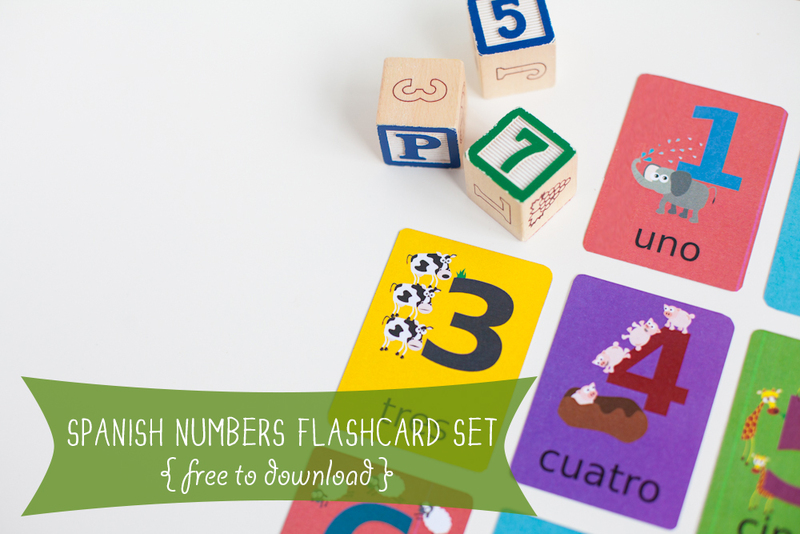 Download our colorful number flashcards in 20 different languages for free! Written by Ms. Bucciarelli, a Spanish Language teacher.